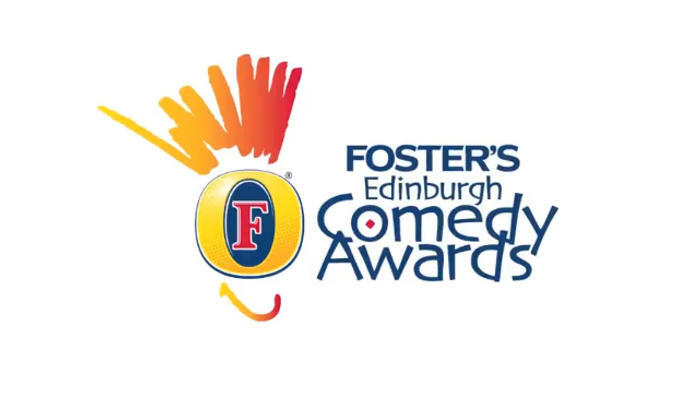 The nominees for this year’s Edinburgh Comedy Awards have been announced. Sara Pascoe, Romesh Ranganathan, Alex Horne, Liam Williams, Sam Simmons and last year’s Best Newcomer John Kearns are all up for the top £10,000 prize. And Gein’s Family Giftshop, Alex Edelman, Lucy Beaumont, Lazy Susan, Dane Baptiste ad Steen Raskopoulos are up for Best Newcomer, which comes with £5000 prize money. The awards will be presented at a lunchtime ceremony in Edinburgh on Saturday. The 2014 judging panel is chaired by Mark Monahan, Deputy Arts Editor and Comedy Critic for the Daily Telegraph. He is joined by Sam Bryant (Producer BBC Comedy), Alex Hardy (TV & Comedy Critic for The Times), Lindsay Hughes (Head of Talent & Executive Producer at Baby Cow Productions), Alice Jones (Deputy Arts Editor, Writer and Columnist for The Independent), Liz Lewin (Commissioning Editor for Channel 4) and Geoff Rowe (Director for Dave’s Leicester Comedy Festival). Last year’s prize was won by Bridget Christie, with Free Fringe act John Kearns taking home Best Newcomer.